In what is becoming a fairly annual occurrence Cheryl and I once again ventured abroad over the 4th of July Independence Day holiday. In 2008 we were in Milan; 2012, Quebec City; 2013, Barcelona; 2014, Edinburgh. This year we headed back to Canada for a relaxing long weekend in Montreal. We ended up picking a pretty good weekend to go too. 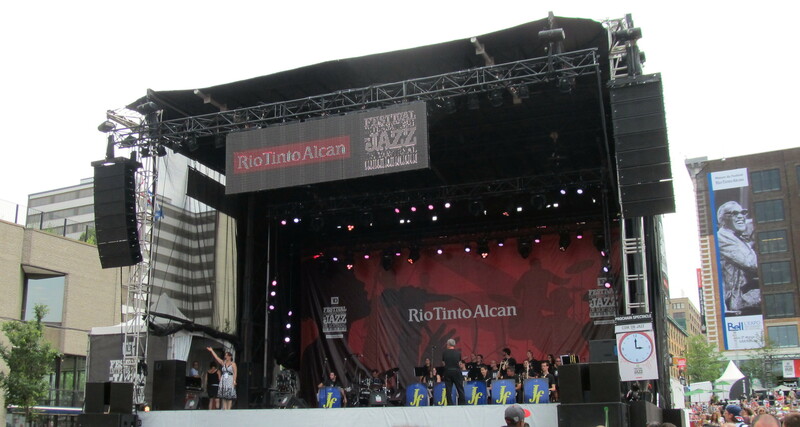 Great weather, Jazz Fest, Poutine Fest, and one of the best restaurant meals I think I’ve ever had! I can’t tell you how much we were looking forward to this trip. 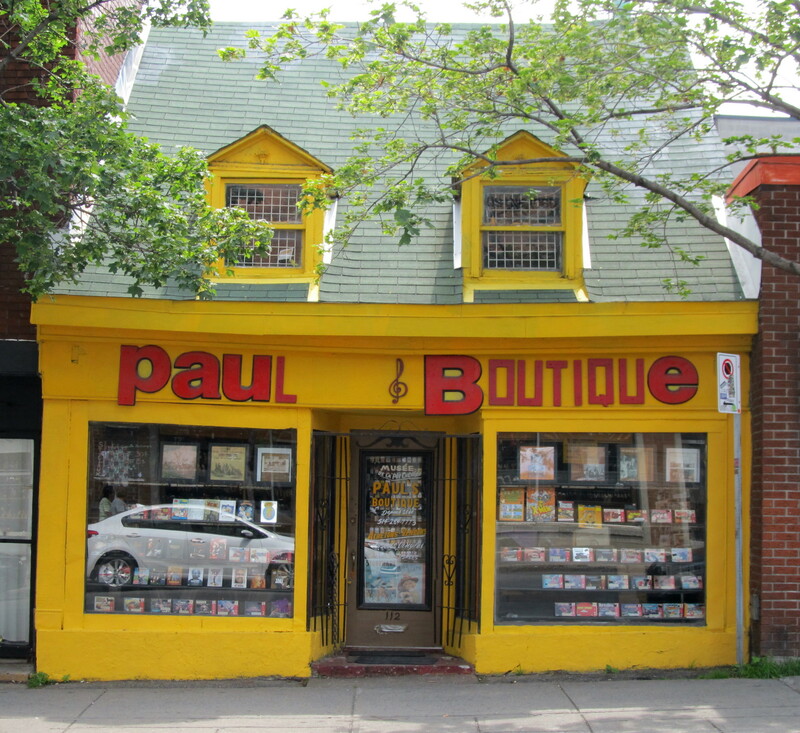 We picked the Plateau area to stay in based on my trip to the city last December with some friends, mostly because it is an area with excellent neighborhood restaurants (like a lot of Montreal) and was off the beaten path. 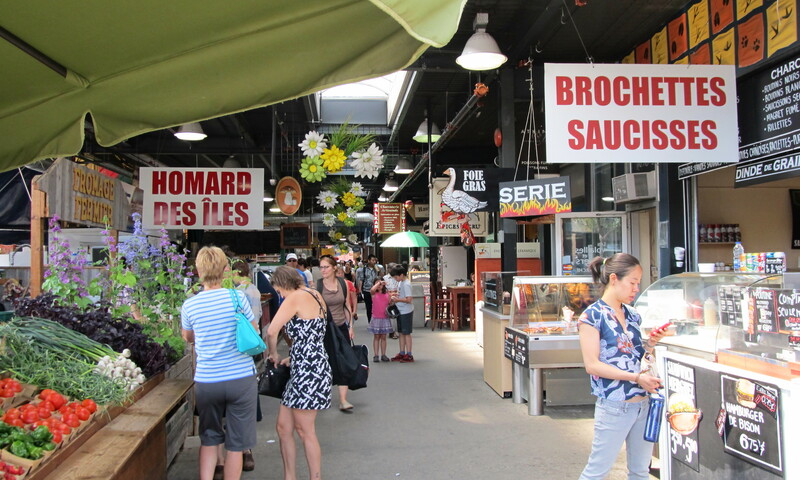 Not that there’s anything wrong with Montreal’s downtown and old port area but you know us, we like to explore other less touristy areas. Call it knowledge from our home city, we know the good stuff is out in the neighborhoods of Chicago where tourists don’t typically venture. 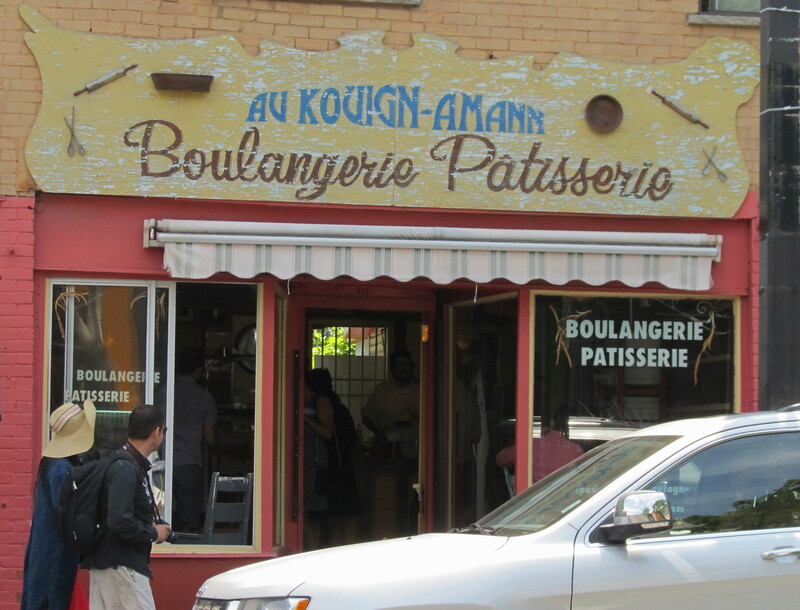 Anyway, the Plateau reminded us of Adams Morgan in DC, at least the Adams Morgan we knew when we lived in DC during the 2000’s. 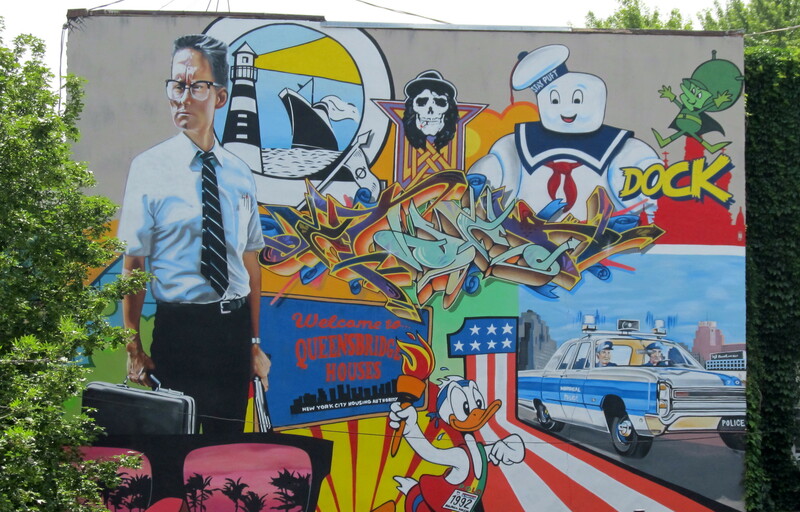 Young, nightlife, artsy, good food, and close to the metro which was just a couple of stops away from downtown. Ah, good old American pop culture. Independence Day indeed! 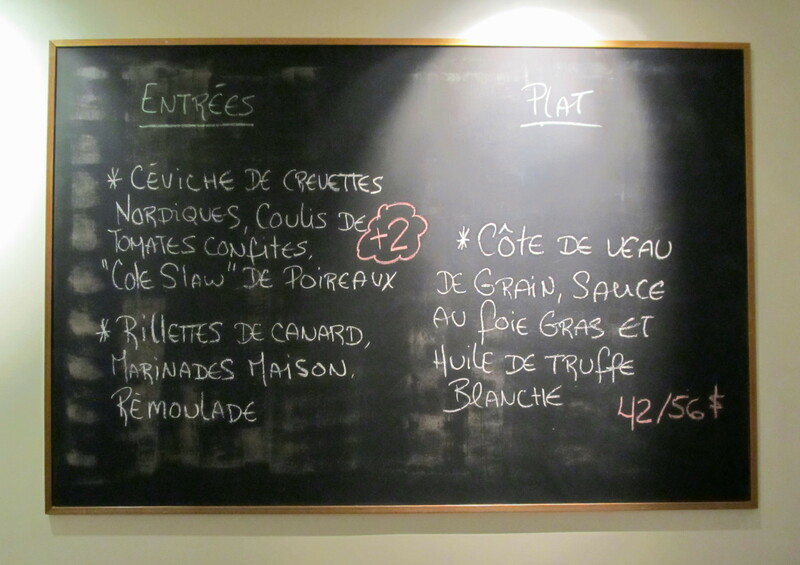 Had a very good dinner here, Plein Sud, a Southern France restaurant. Pretty good stuff so far, right? Did you see that croissant? It tasted even better than it looks. 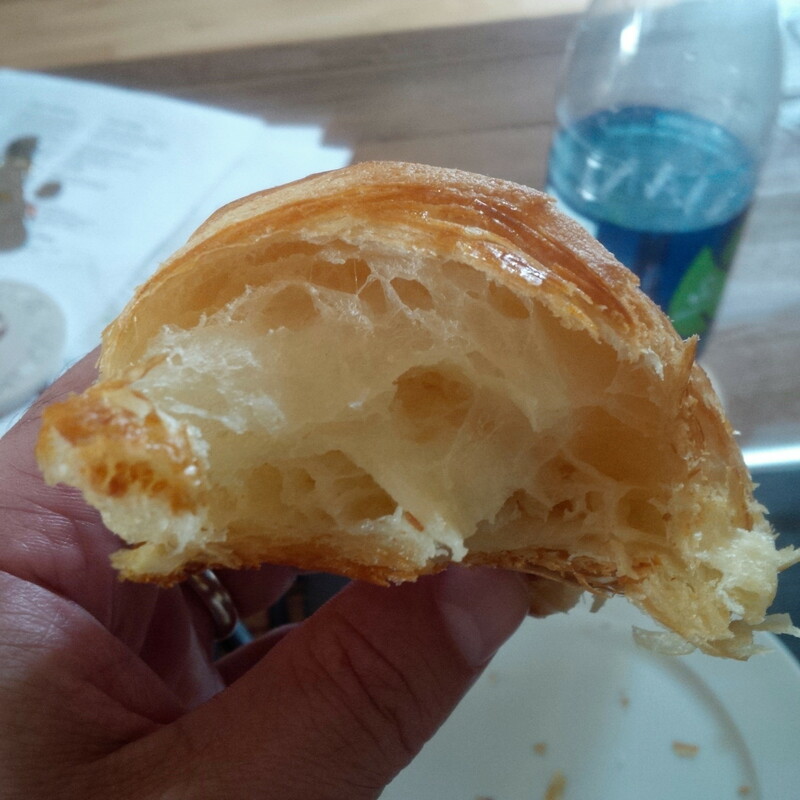 So fluffy and light inside but crispy on the outside. Just wait, it gets better. 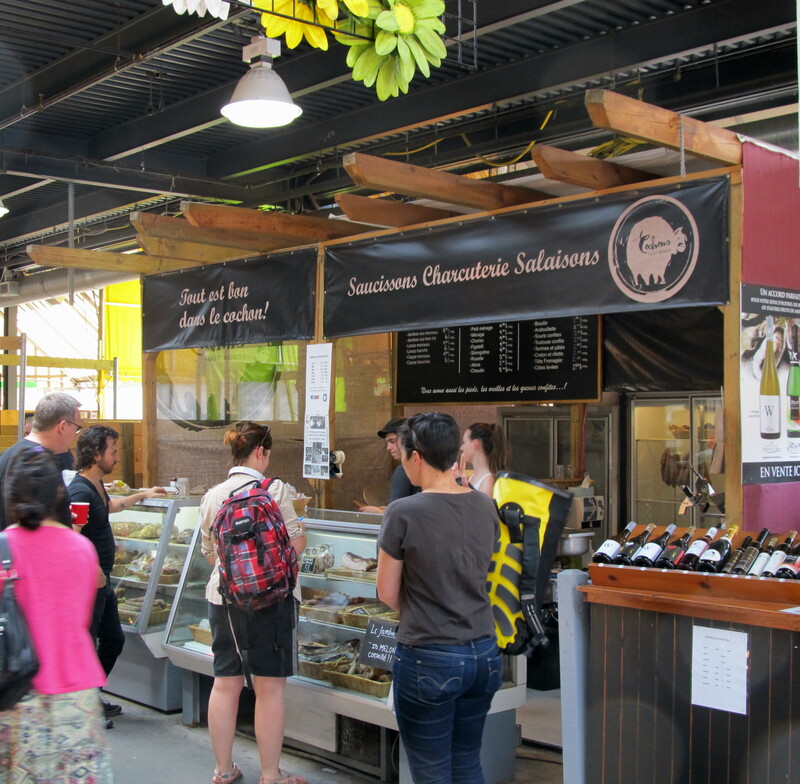 On Friday, our first full day in Montreal, we went to Marche Jean Talon for lunch, a local market similar to La Boqueria in Barcelona, just not as old or big. 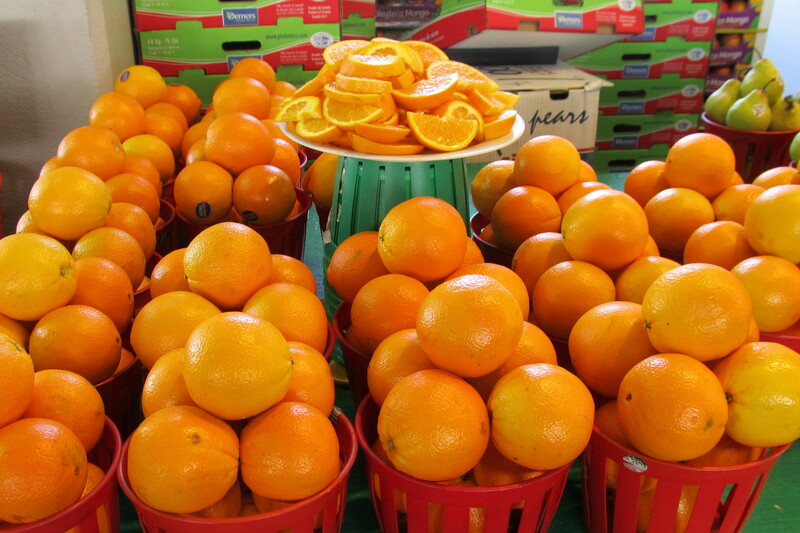 But there were plenty of good food stands, fresh fruits, and vegetables. An excellent way to ease into our trip. 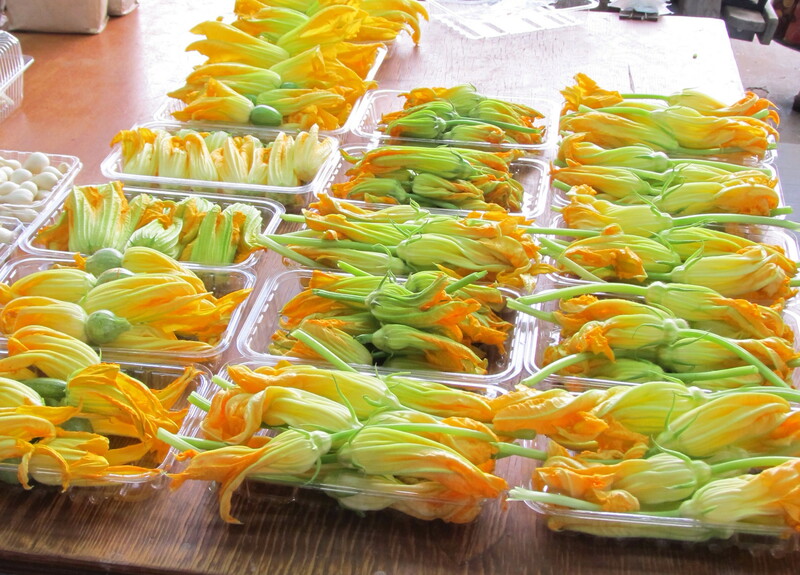 Zucchini flowers “are you going to make some of those for me?’ asked Cheryl. I love this sign. 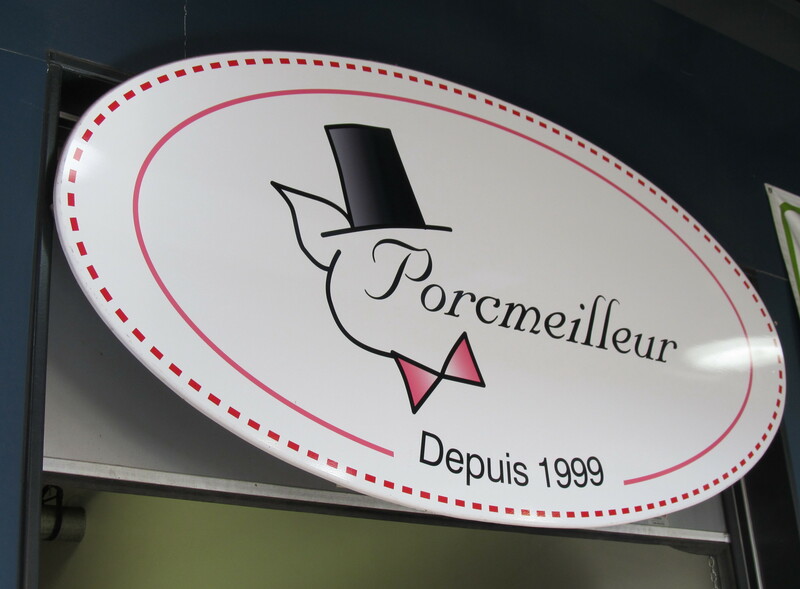 Porkbetter! I wonder if it means they have better pork or if pork is better? Yes, we brought some items back to the flat. 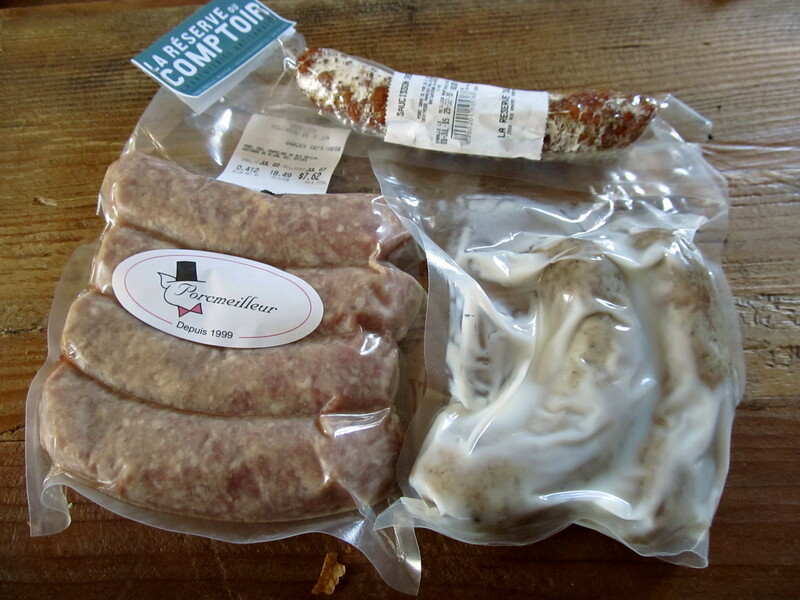 Chorizo, confit saucisse Toulouse, and a Dijon mustard sausage. All in the name of research! 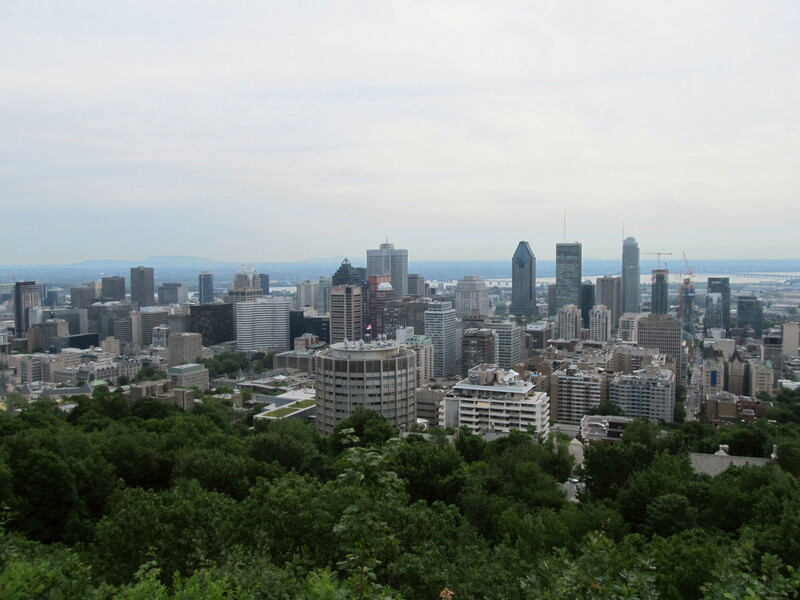 We had a big day of exploring planned for Saturday and kicked it off with a ‘hike’ up to the top of Mont Royal (after fresh buttery croissants of course) where you get great views of the city below. Other than this big hill, Montreal is pretty flat so not a difficult ‘climb’ at all, very easy gradient paths to the top. There were lots of people out and about in the park which surrounds the Mont, running, walking, cycling. Lots of cyclists. 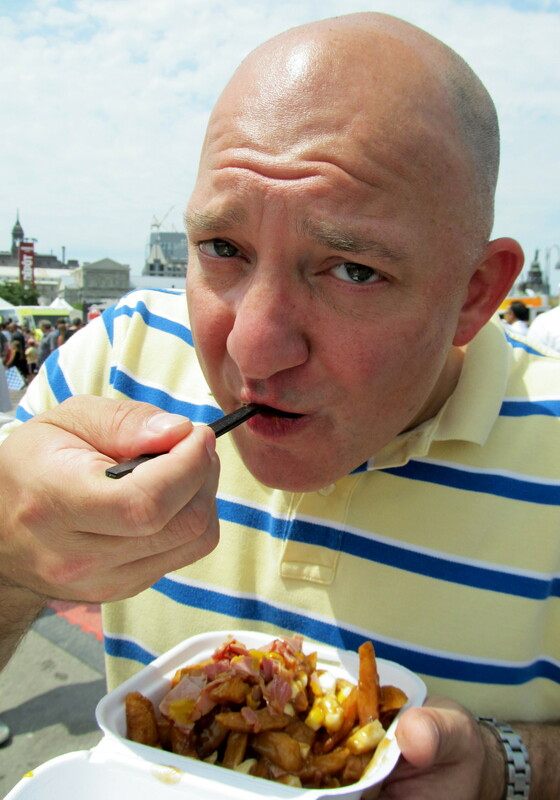 It was a good way to work up an appetite for lunch at the Montreal Poutine Festival! 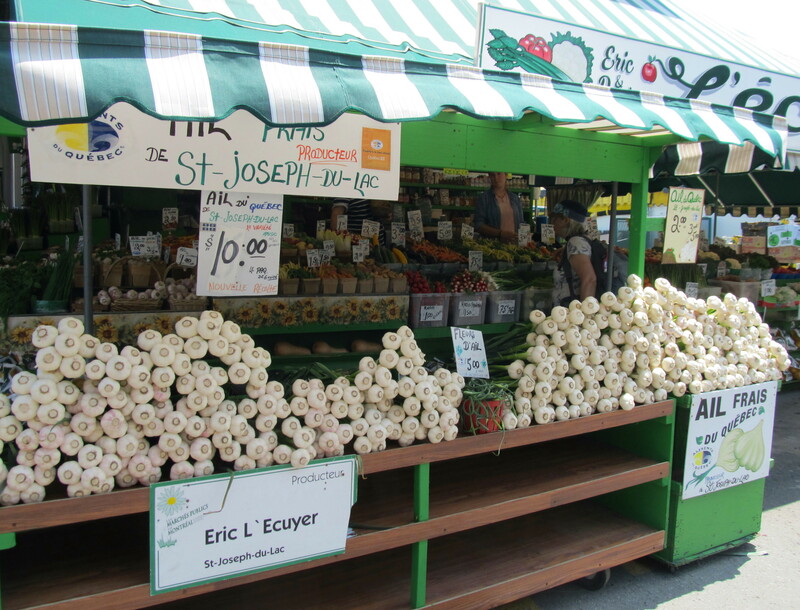 Nothing says summertime treat like poutine! Ok maybe not but, since it was happening while we were there we went. 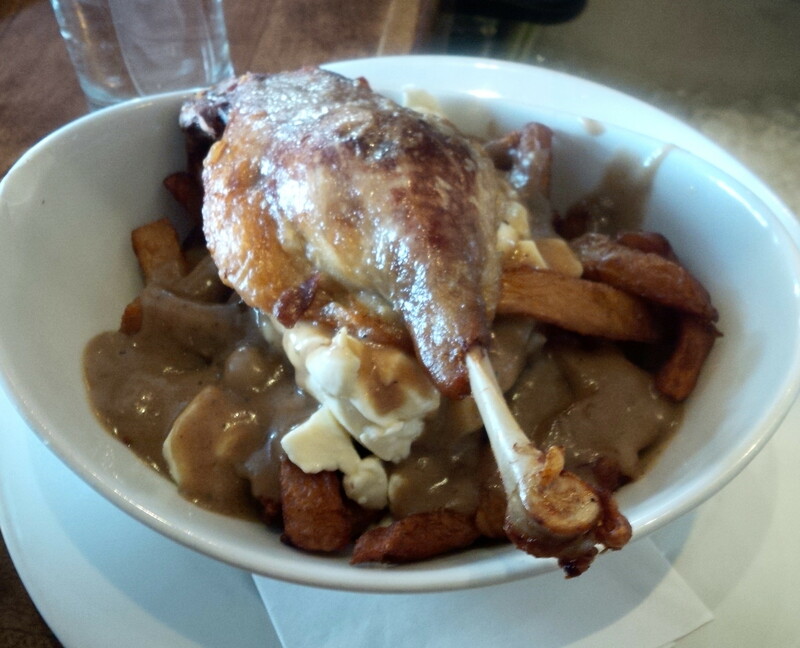 I mean, poutine is really good and Montreal does it right. It was really hot and sunny so we didn’t stay too long, just long enough to get our fill of fries with cheese curds and gravy and some beer. 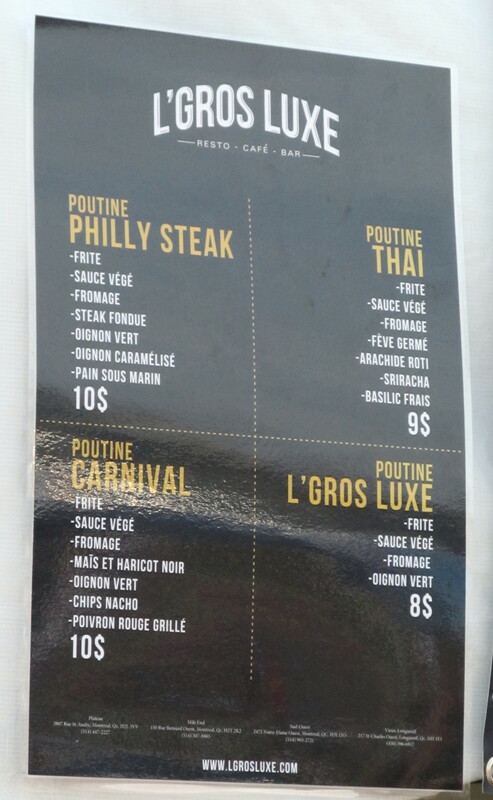 As you can see there were lots of different kinds of poutine available. Even though we were both intrigued by the Butter Chicken poutine, we decided it might not have been the best for such a hot day. 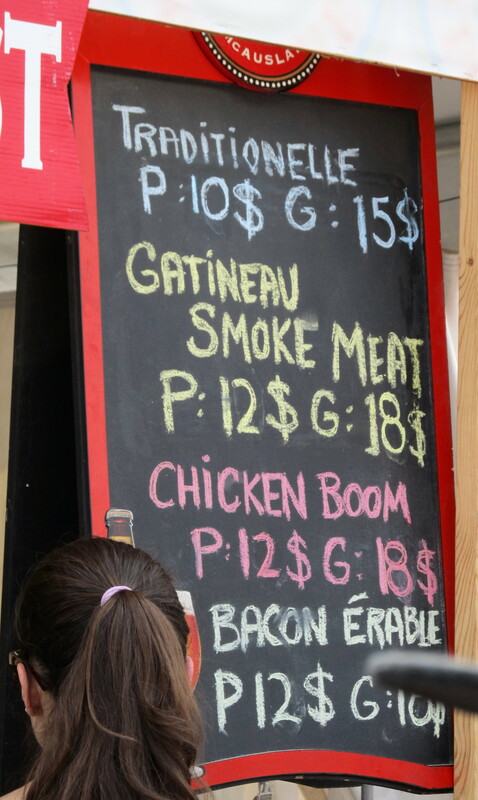 In the end we settled for an order of Traditional and Smoked Meat. 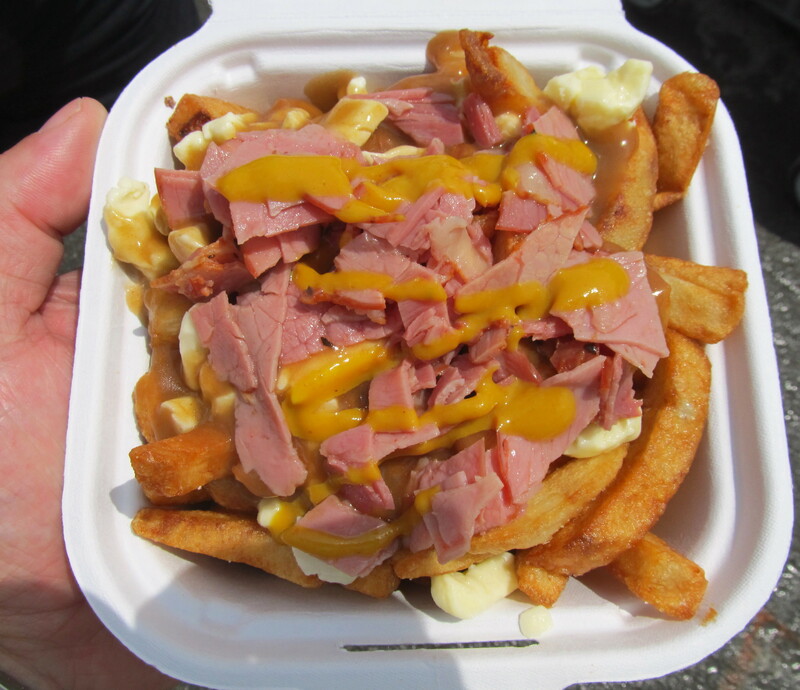 …and Smoked Meat poutine! This was awesome. 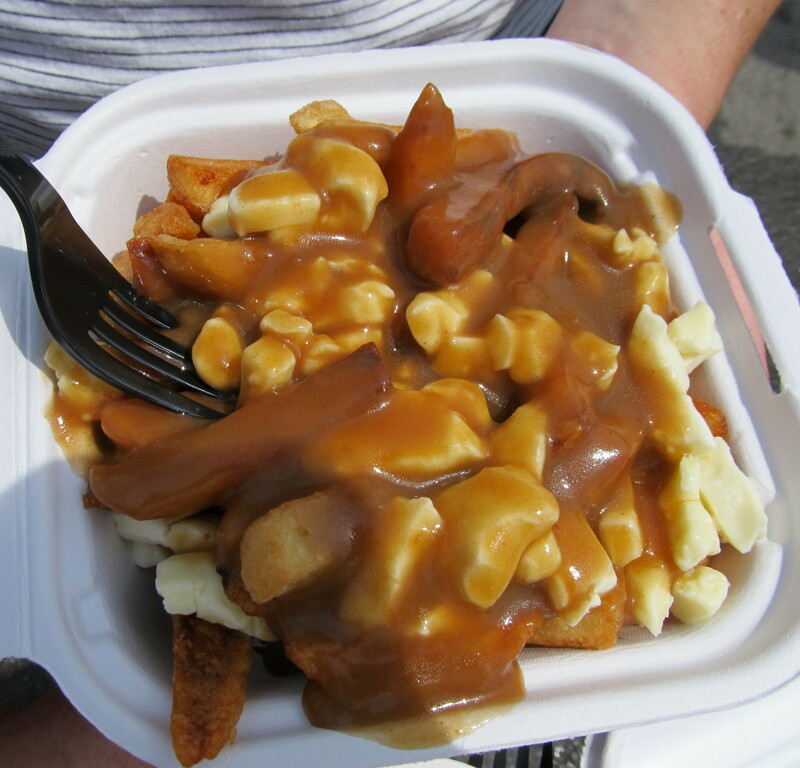 Our hunger satiated by the poutine we walked up from the old port area to the downtown area where Jazz Fest was. Cheryl had wanted to see this one particular band which, since we timed it perfectly, were performing right after we ate. The best part about both of these summer festivals was they were FREE! No admission at all, just walk right in. See what I mean when I said we timed our trip perfectly? After hearing some good music and cooling off in a nearby bar with some good beer we headed back to the flat in order to relax a bit for dinner. Cheryl had found a tiny BYOW (bring your own wine) restaurant in the area which looked really good. We walked over to it after dinner on Friday and made a late reservation for Saturday night. 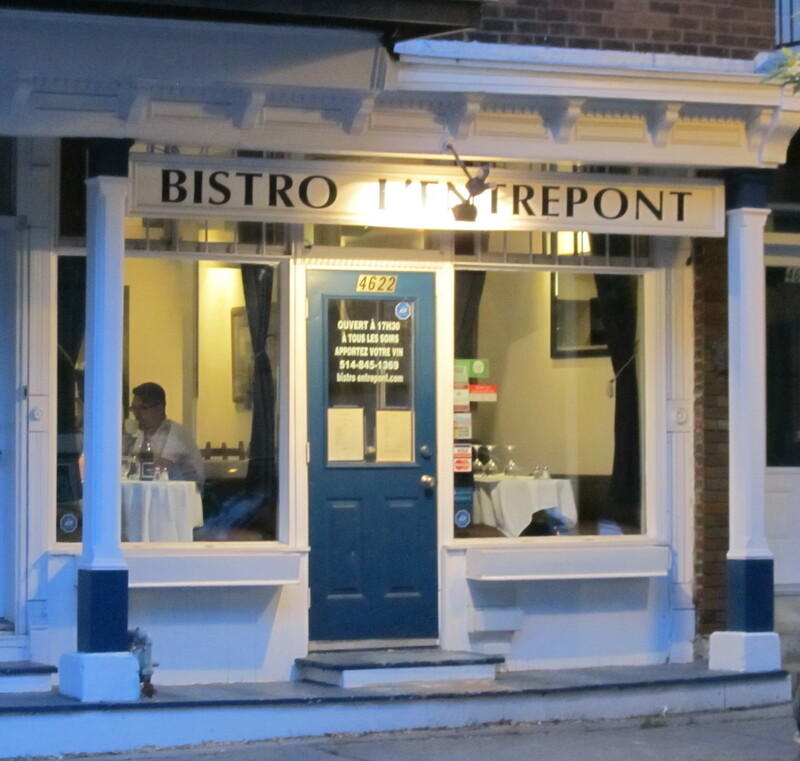 I didn’t know it at the time but Bistro L’Entrepont would serve me what I consider to be one of the top 5 restaurant meals I’ve ever had. Probably even top 3. Cheryl picked really really really well. The restaurant has about 24 seats and seems to have just two people staffing it, the chef and server, at least when we were there on a Saturday night (Saturday night!). Which I think makes it even more impressive since dinner is pretty much being prepared dish by dish as the order goes into the kitchen. Can you see how this was a good start? So how did this make a possible Top 3 dinner for me? Execution, presentation, and quality. The pureed vegetable soup was so smooth, there were absolutely no solids in it. You’ve heard someone describe a soup as velvety, well this was ultra velvety. Not Velveeta, velvet. You can tell a lot of effort went into it. The chef said it is the first thing he does in the morning. That’s right, the chef came out to check on us and sat down to chat after the main course was served. I went with two of the specials for my entree and plat, rillettes de canard and veal chop. Both were delicious and the sauce for the veal chop was as amazing as it looks, foie gras and white truffle oil. Cheryl had a tuna steak. Neither of us shared with each other. For dessert I had a blueberry clafoutis (also a special) and Cheryl had a pear and berry sorbet. Now, in between the entree and plat was a sorbet and to be honest I think this little bit shows just how creative and talented the chef is. It was a berry and sambuca sorbet. Hold on, don’t cringe. Perfectly balanced and yet aggressive in flavor, but not too much. The sorbet totally woke up our taste buds and prepared us for our main dishes. We pretty much talked about it until our mains arrived! That’s how surprising and delicious it was. Talent. Everything was cooked and seasoned perfectly. And to top it all off, we had brought our own bottle of wine. I know based on the dishes it may not look like much but this dinner was incredible. We went home incredibly happy. How could we follow that with another dinner out on Sunday? We couldn’t. 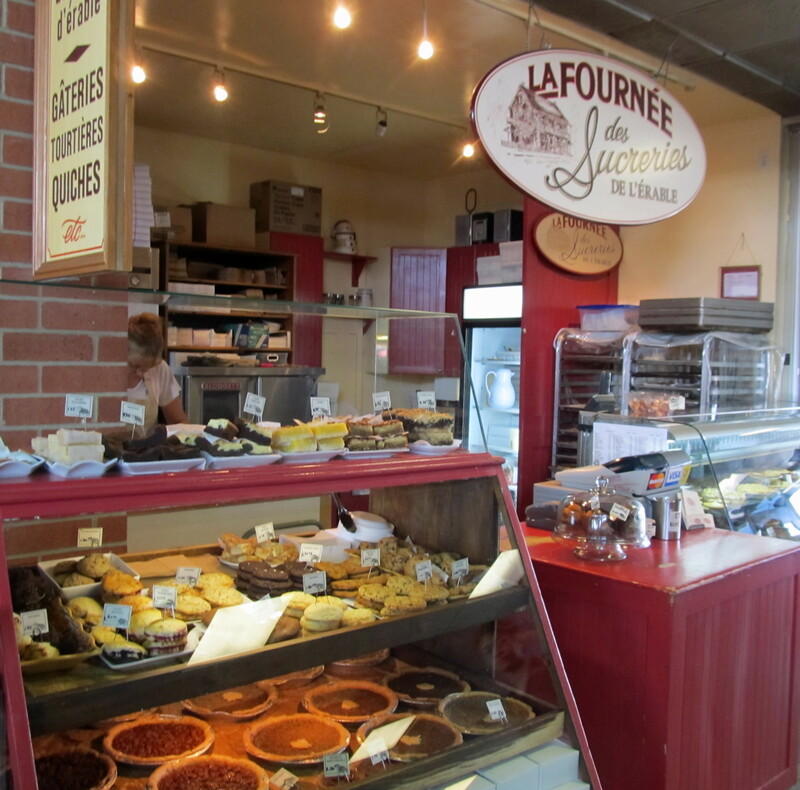 In the end we decided to go up to Marche Jean Talon and pick up some stuff to cook while watching the USA play Japan in the FIFA Women’s World Cup. 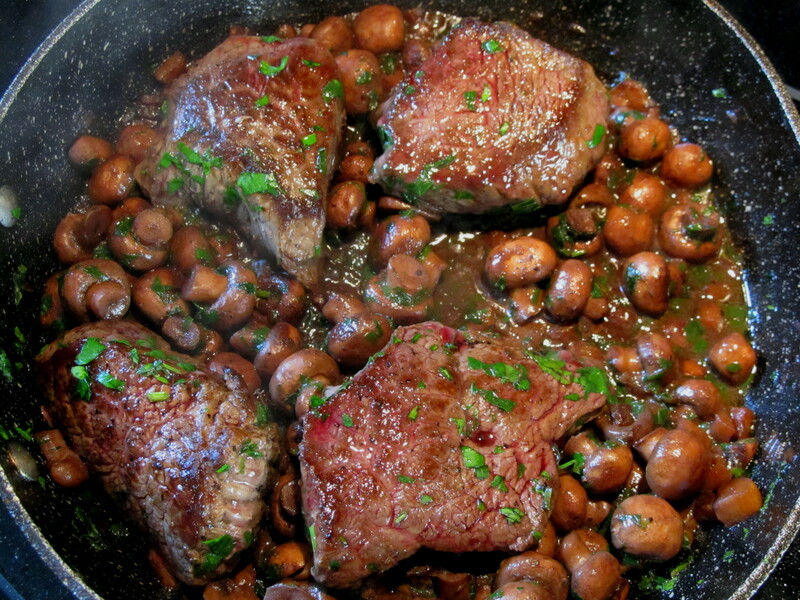 Bison medallions! 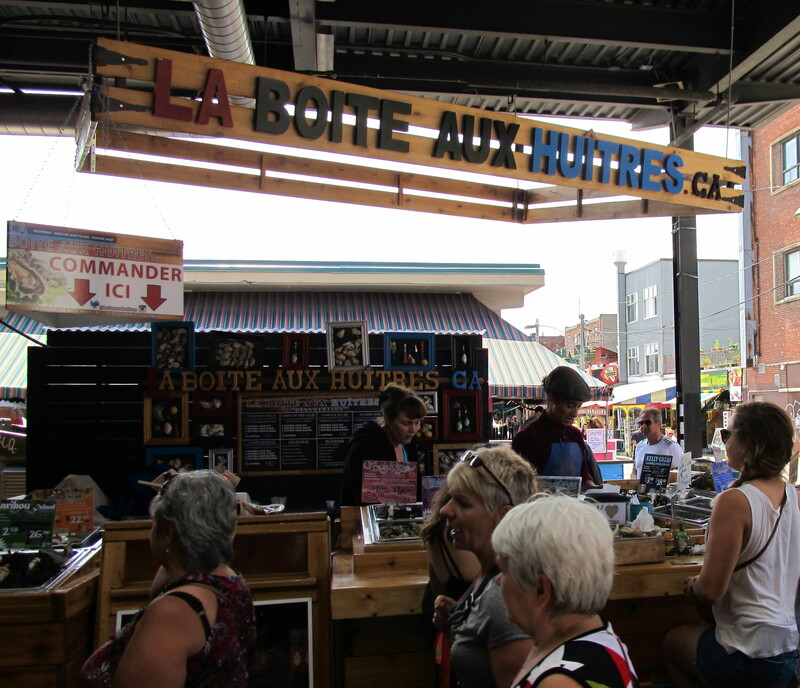 To say we really enjoyed our trip to Montreal would be an understatement and it is definitely one of those cities I think we’ll be seeing again. 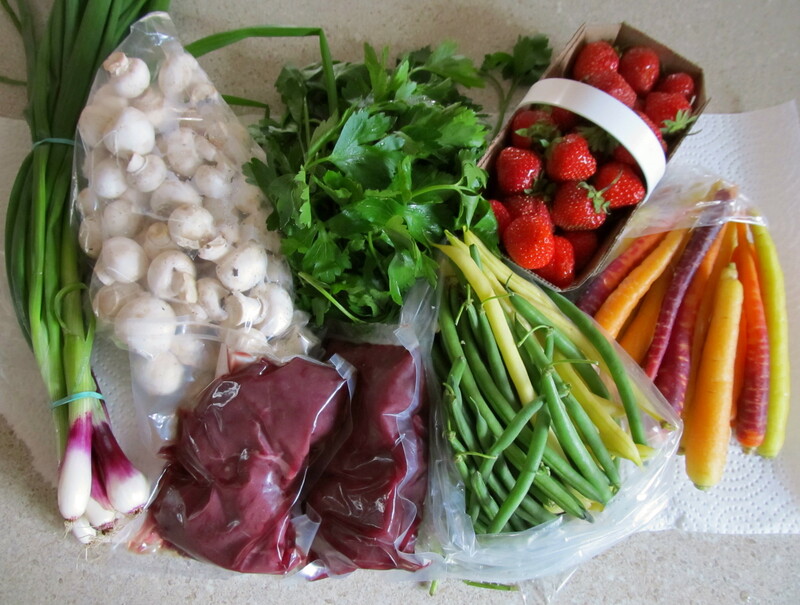 Bison chops, red spring onions, beans, carrots, mushrooms, and some of those fresh strawberries! Great read once again. Like you humor. Thanks! Ha! It’s basically a fancier version of the diner cheese fries and gravy I used to eat at 3am on the way home from a night out. It’s better in the winter.